Anyone claiming to be an out of town owner, or wanting you to wire money before viewing the property, may be a scam! Moriah Property Management is a local company in the Northeast Tarrant County, Tx. area. 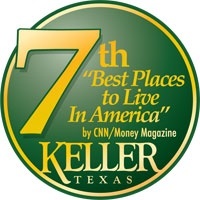 Spacious 2 bedroom, 2 bath, 2 car garage duplex in a convenient location near Keller Town Center. New carpet. 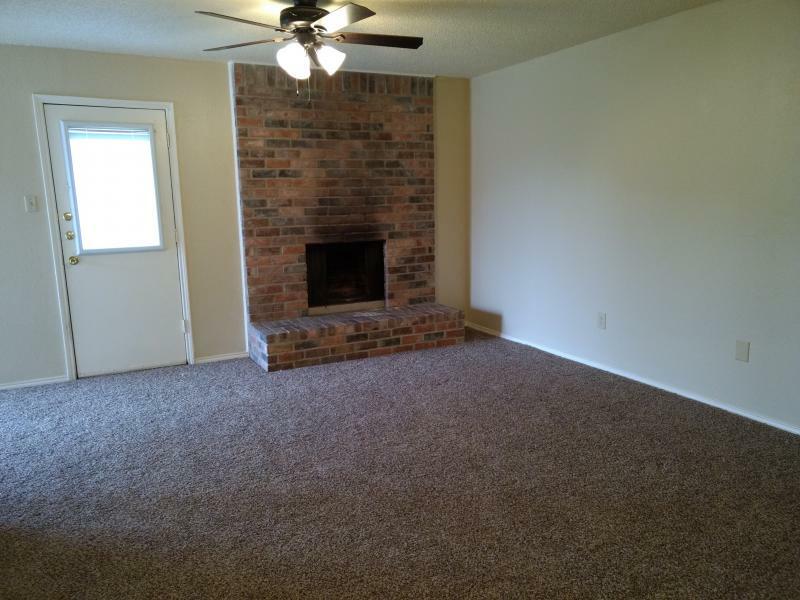 Split bedrooms, fireplace, 2 tone paint, updated countertops and tile. Ceiling fans and 2 inch blinds in all rooms. Small fenced yard & lawn care included. 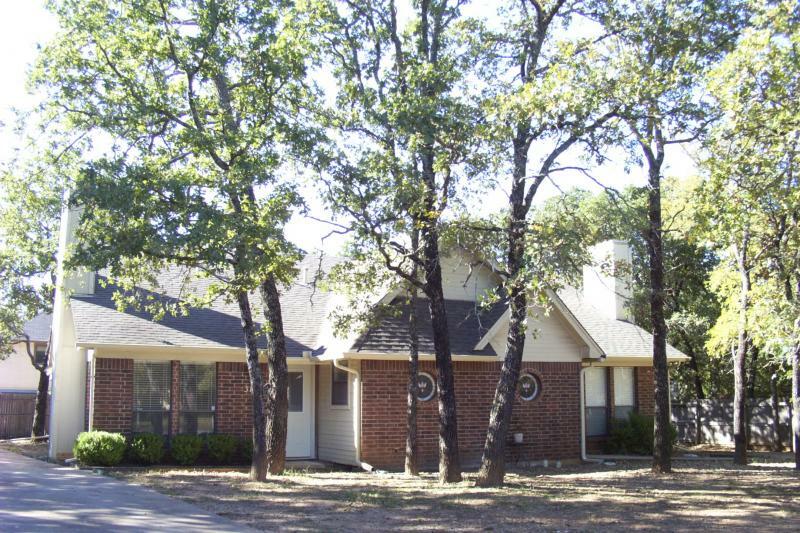 Nice 2 bedroom, 2 bath, carport duplex on a quiet wooded cul-de-sac. Spacious bedrooms and closets. Almost new carpet, ceiling fans, fireplace and 2 Inch blinds. Easy access to major highways. Lawn care included. 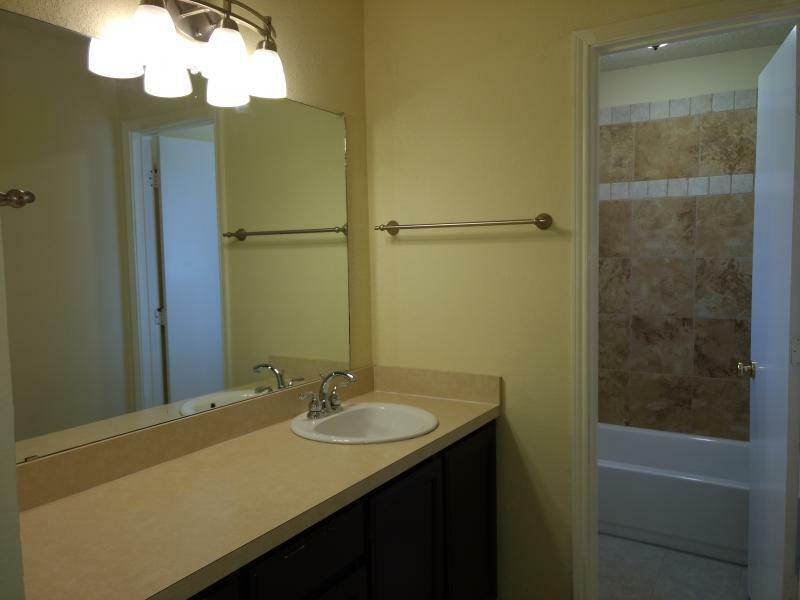 Recently renovated 2 bedroom, 2 bath duplex near Bear Creek Park and Keller Town Center. 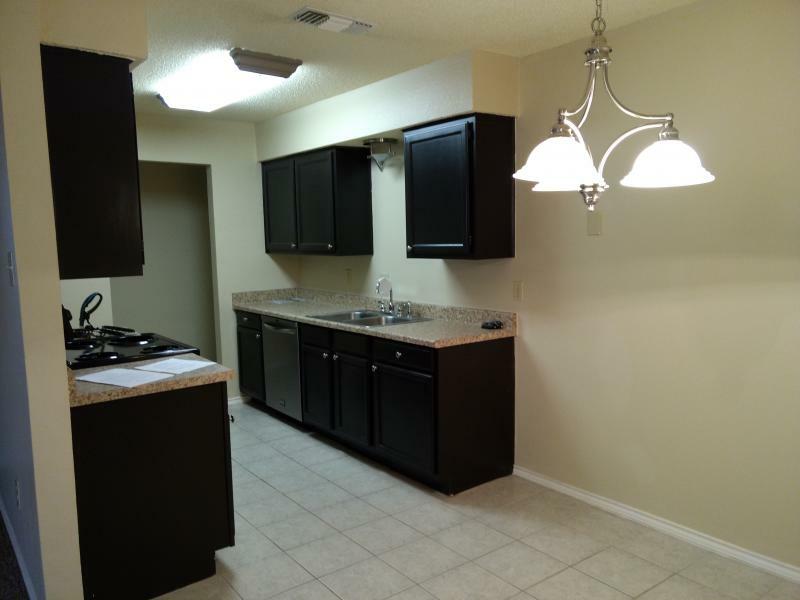 2 tone paint, new kitchen countertops & updated appliances & light fixtures. Ceiling fans & 2 inch blinds in all rooms. 2 car carport in rear with small outside storage space. Lawn care included. 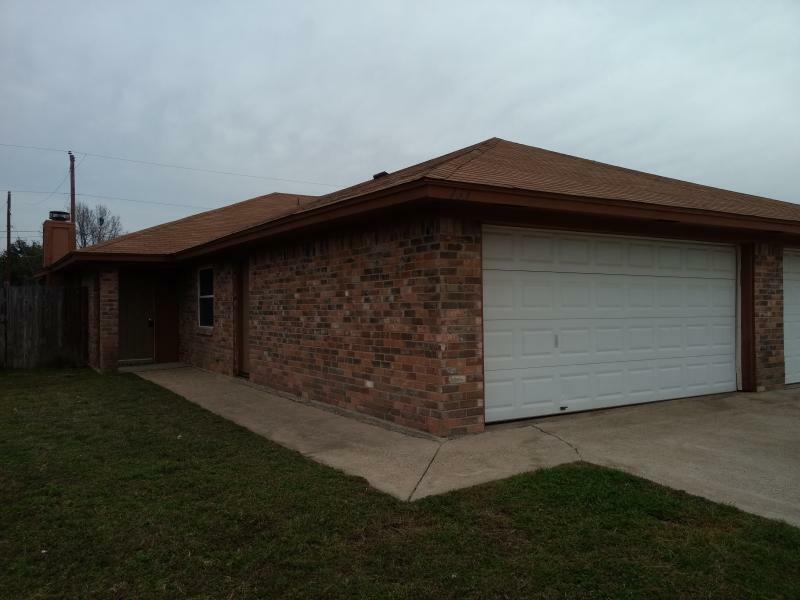 3-2-1 duplex, Keller $1225 mo. *Leases must start within 2 weeks of approval. *Rent will be prorated for partial months. 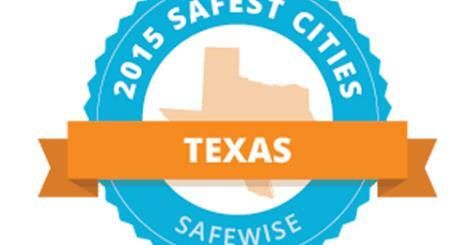 Top 10 - Safest City in Tx. Let me start by saying Thank You for being such a wonderful property manager. I appreciate your promptness in handling any situation that may arise with everyday living, as well as those outside of that realm. Thank you again for all that you have done for the past two years, for being so willing to make me feel at ease. Can you believe it! When I was looking at a property to rent, Moriah had a property next door that was available. This potential landlord told me whenever I see a Moriah Property Management sign, I can count on it being a nice property. Guess what I did, I called Moriah and rented a property from them. (Not the one next door, but one across town).